We have a grateful wall at Custom Flag Company. We clear the wall each January and every employee has the opportunity to jot down something they are grateful for throughout the year. Denise: "My more than amazing husband!" Donna: "Royals! World Series CHAMPS!" Chris M. "Long conversations with my kids"
Chris P: "My hardworking, beautiful wife and my handsome, smart, beloved sons"
Fred: "Thank you to my bride and family"
Kim: "Summer....long days and warm nights"
Sam: "The warranty covers the water heater"
Wayne: "Working with my training schedule to complete the 100 mile Lean Horse race"
As you celebrate Thanksgiving this year, take a moment to reflect on what you are thankful for. We are so grateful for you! IT'S NOT HAPPINESS THAT MAKES US GRATEFUL. IT'S GRATEFULNESS THAT MAKES US HAPPY! 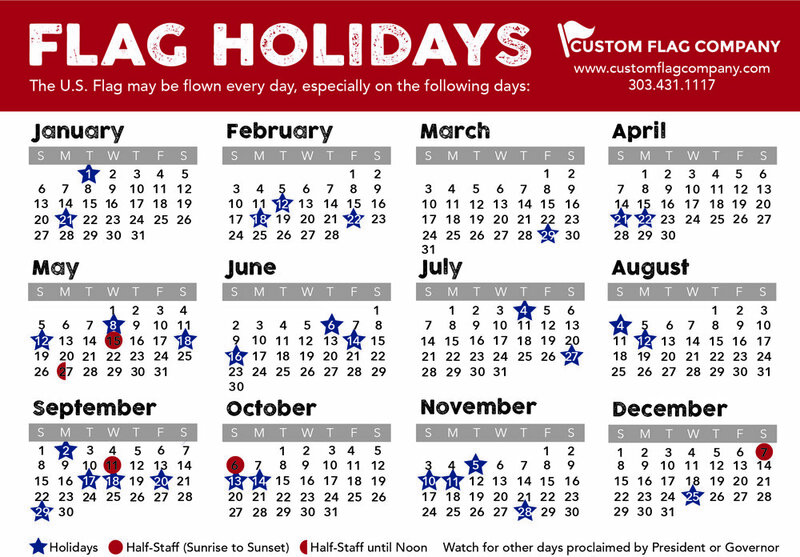 Posted on November 25, 2015 by Kim Griebling and filed under CFC Staff, Custom Flag Company News.